Ellwood Upstairs Extension – We are writing to say how happy we have been with our recent upstairs extension on our home, and how the whole process from design to completion went incredibly smoothly. The designer was incredibly patient as my husband and I checked and double checked every aspect of the design and worked through our requirements. Once we made the decision to build Travis became our Project Manager and he is a very easy guy to work with, and happy to accommodate all our questions and concerns. The team of builders he has are all incredibly hard working, always punctual at 7.30am, clean and tidy, well mannered, and respectful of the fact we were all still living downstairs. The quality of the work is very good, and there was no ‘rework’ involved at all. In fact the whole process went very smoothly, and very quickly. 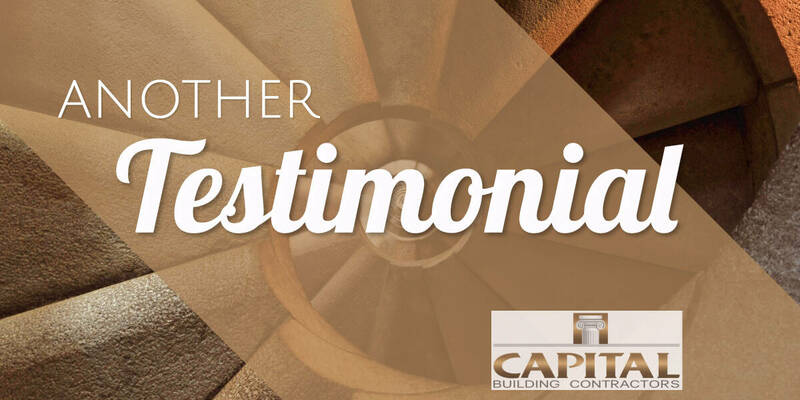 We have no hesitation at all in recommending Capital Builders, as we have been delighted with the result. Thankyou!